Who was their most famous victim? 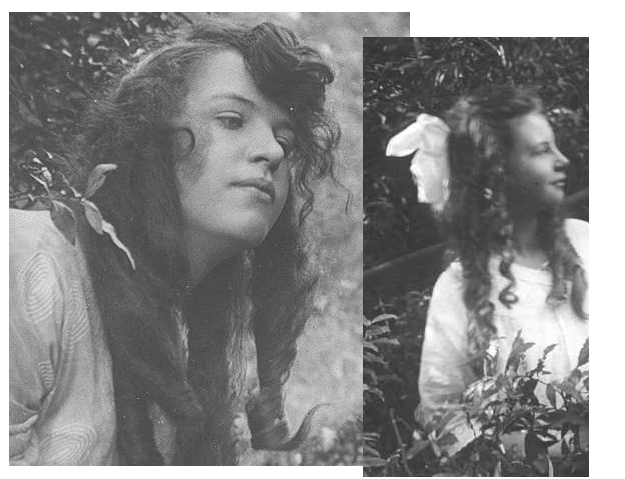 Ans – These girls were behind the ‘Cottingley Fairies’ hoax. You can read about it here. Their most famous victim was Sir Arthur Conan Doyle. 4 of you got it right. cottingley fairies incident. sir arthur conan doyle was fooled by them.